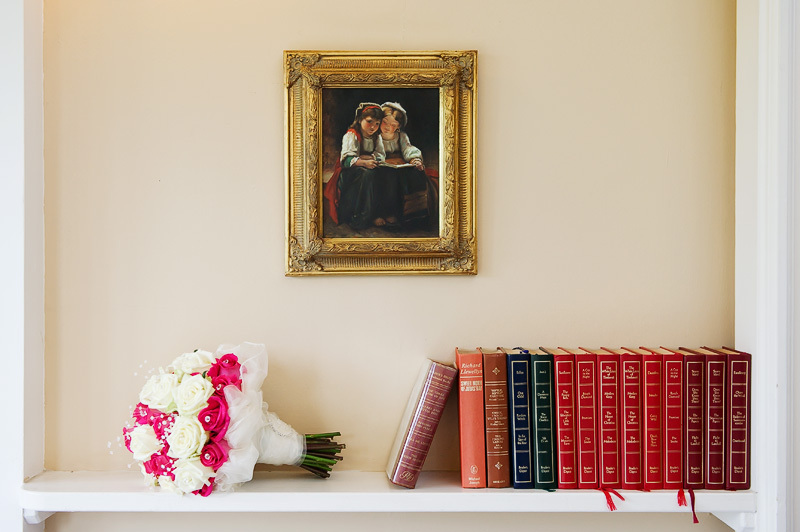 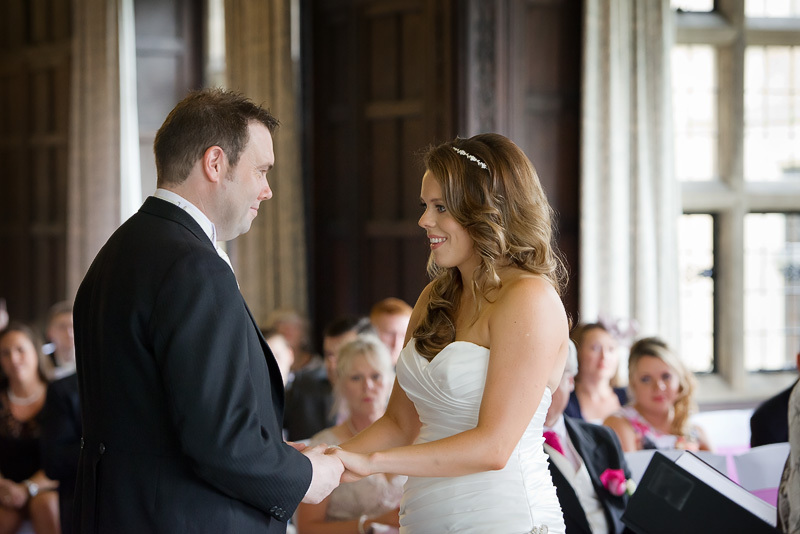 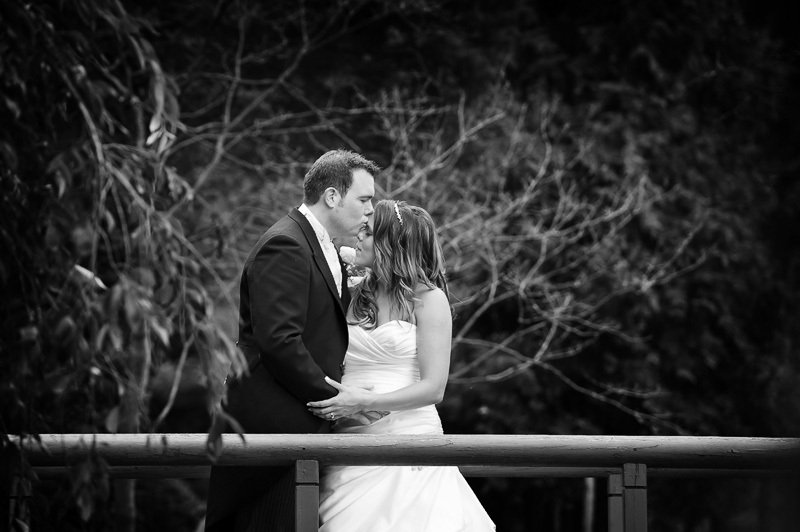 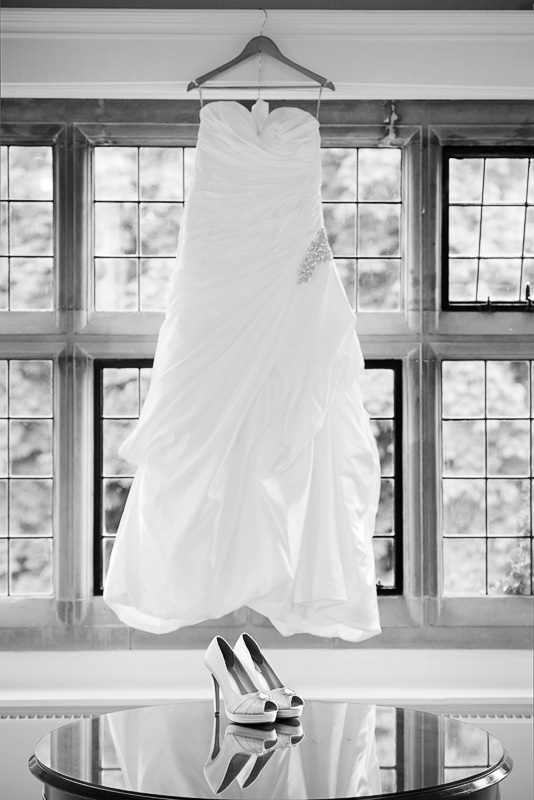 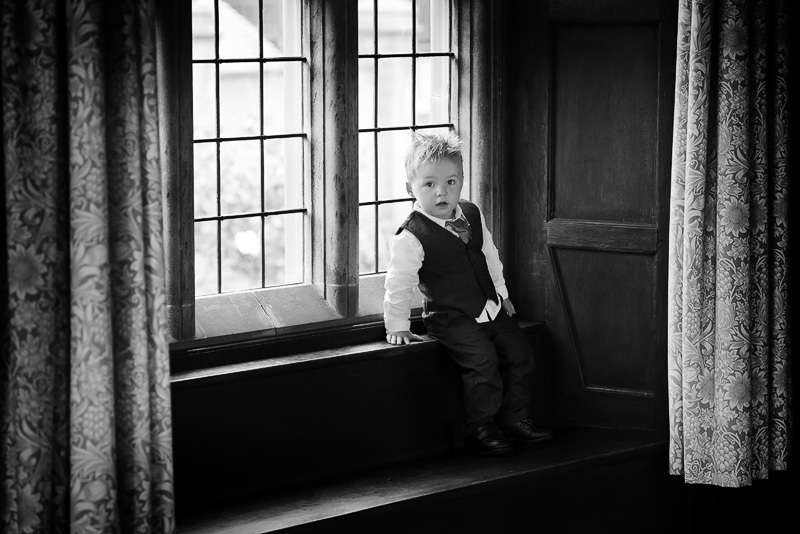 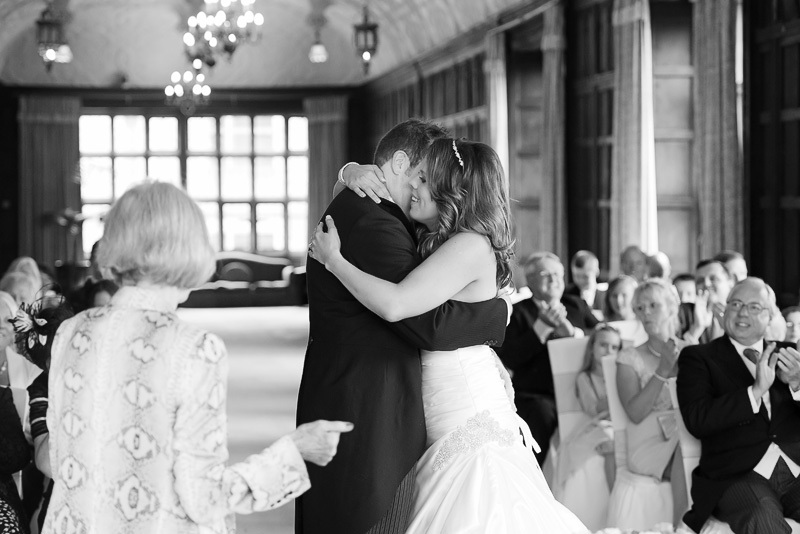 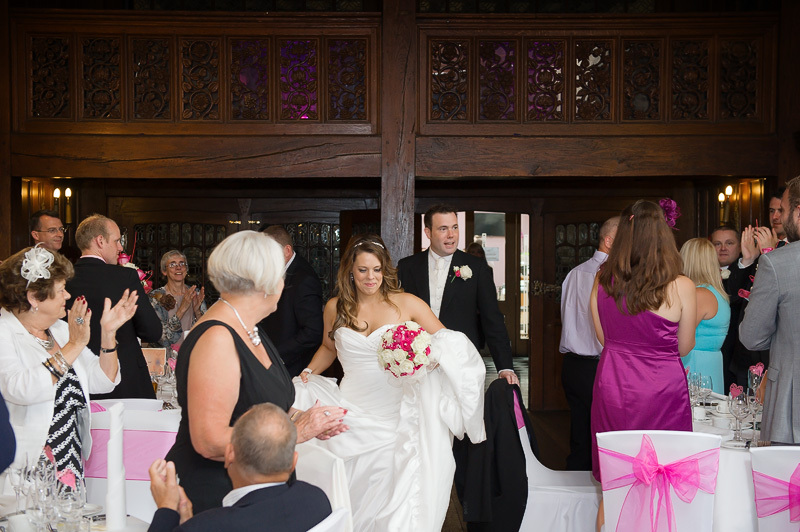 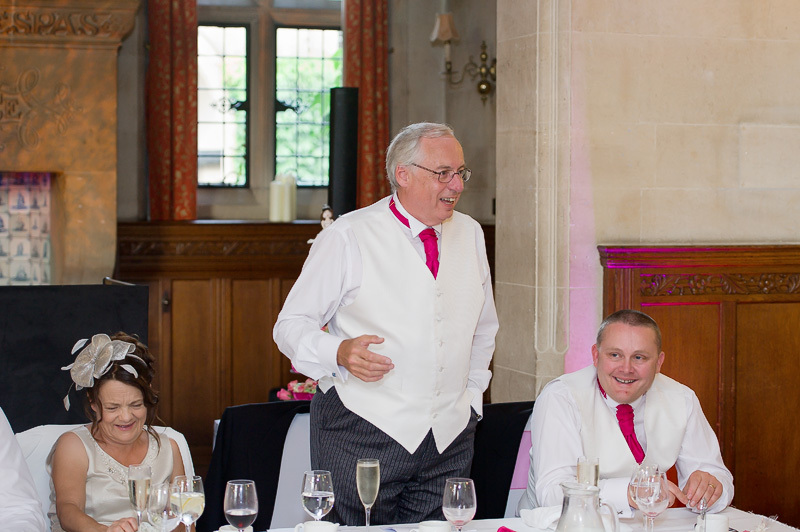 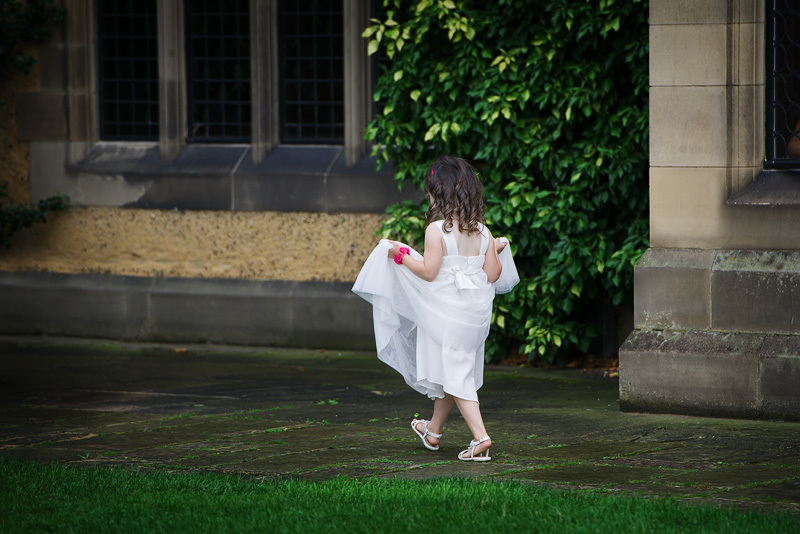 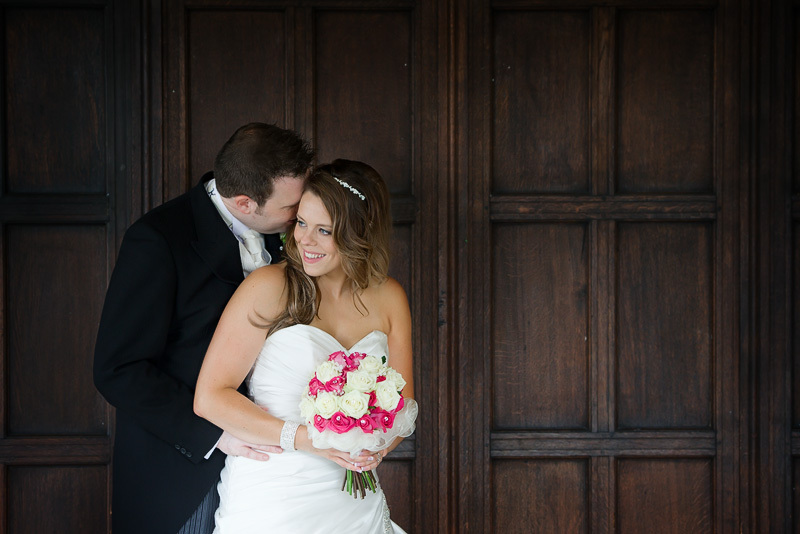 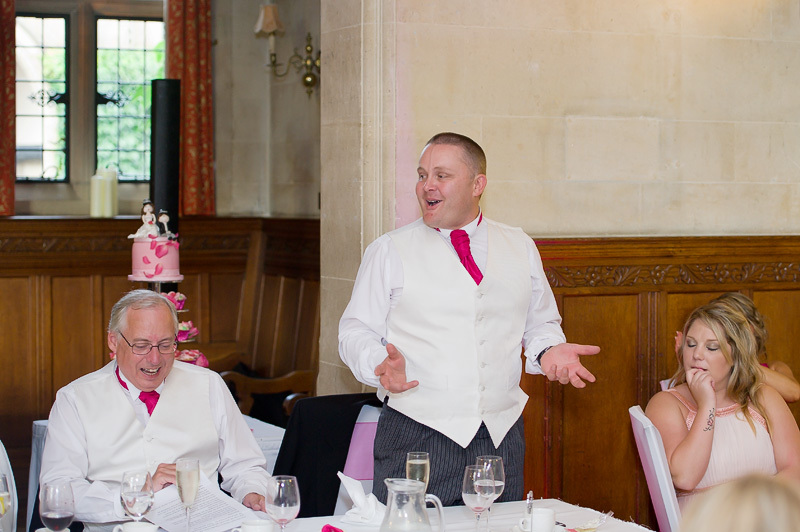 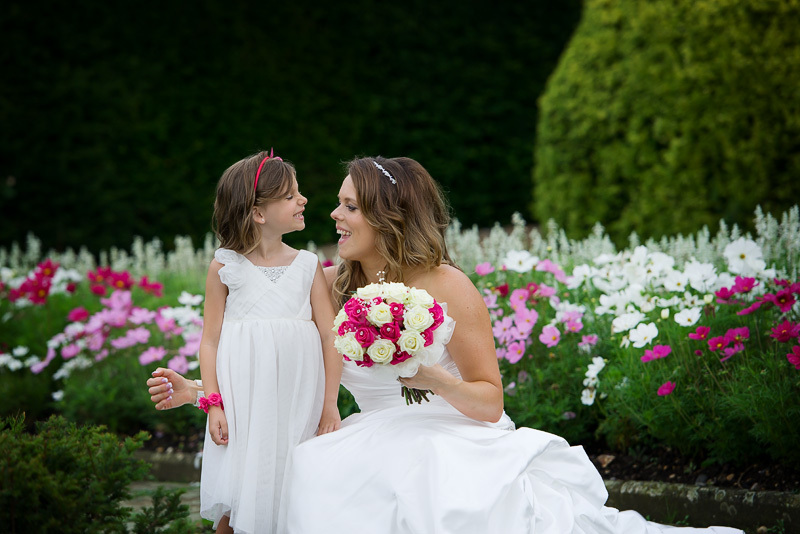 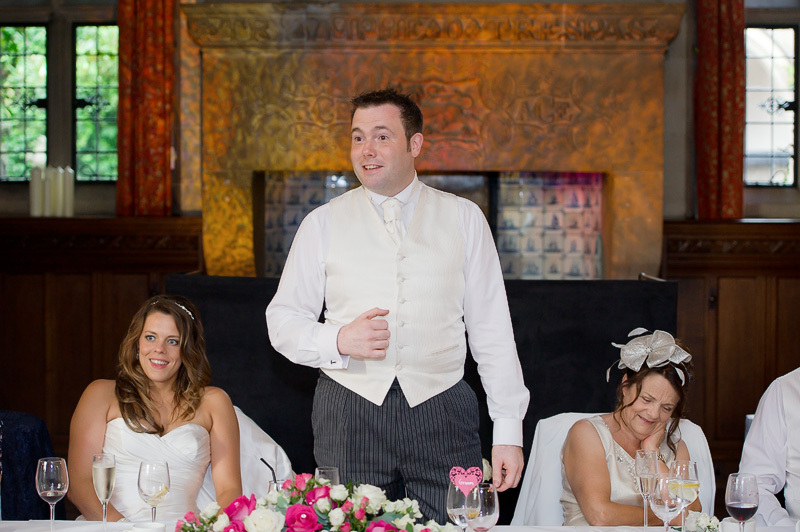 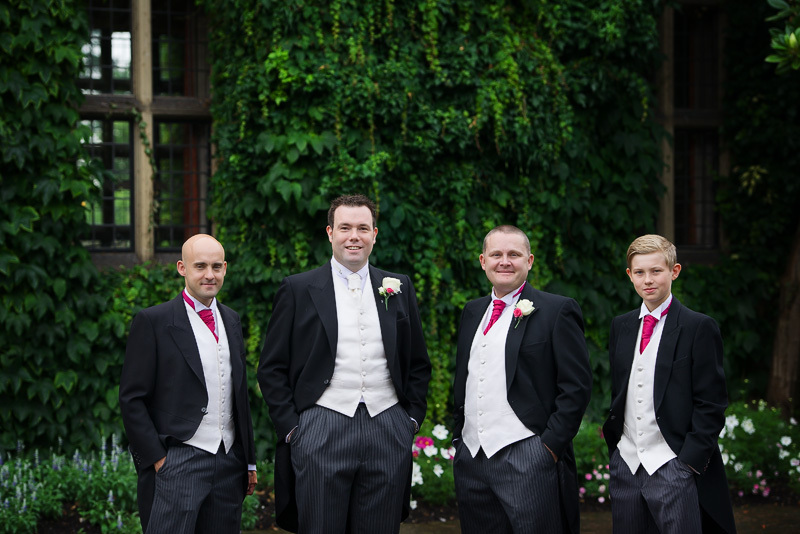 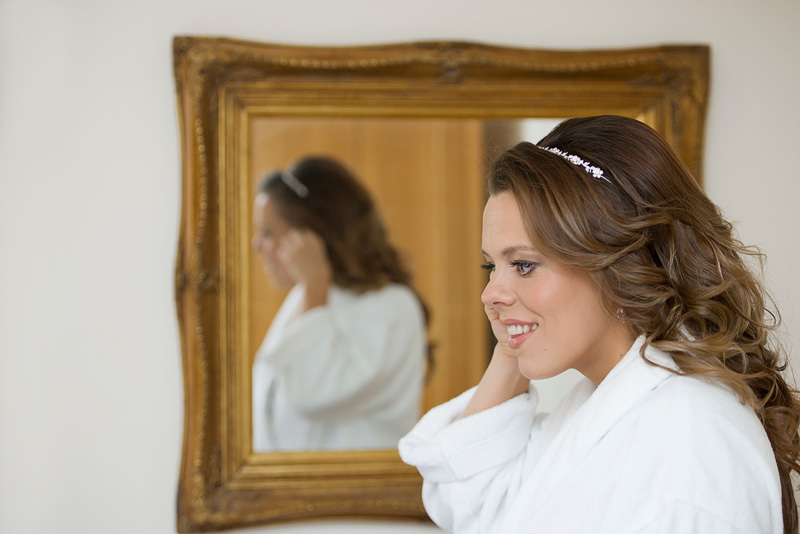 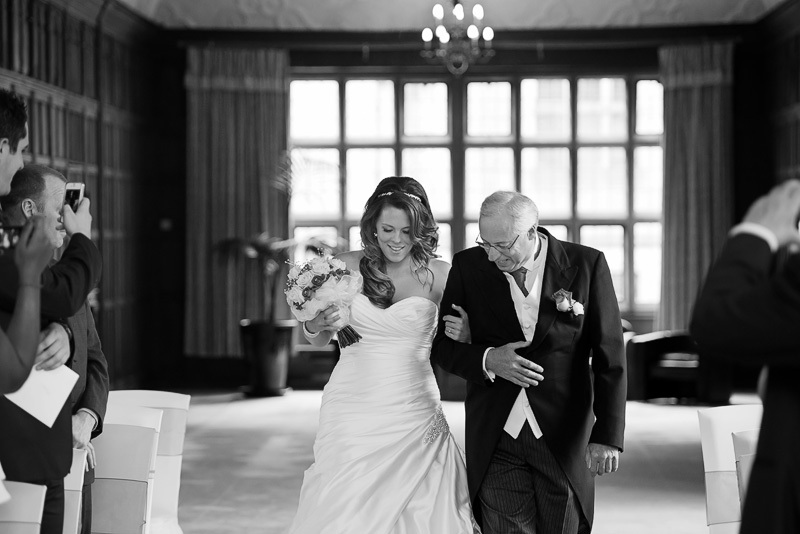 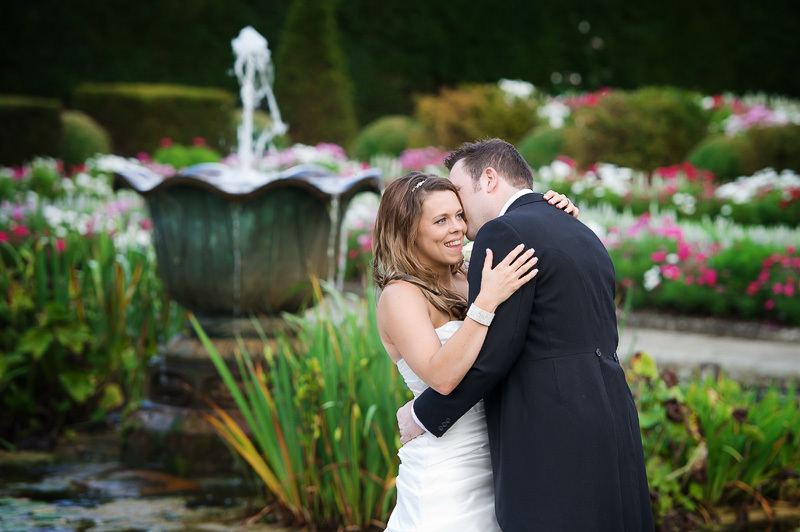 Looking for a Fanhams Hall wedding photographer? 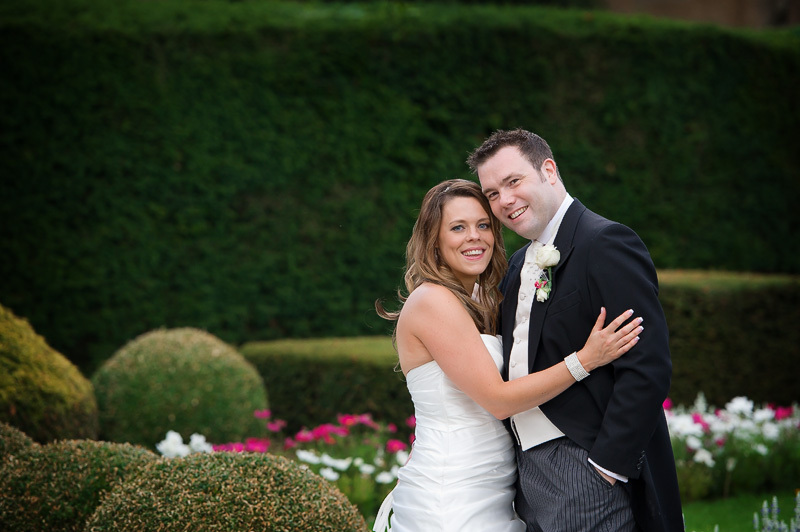 Last week saw me revisiting Fanhams Hall in Hertfordshire for the wedding of Gemma and Paul, one of my favourite wedding venues and a great couple who I happen to know so was a pleasure to be a part of! 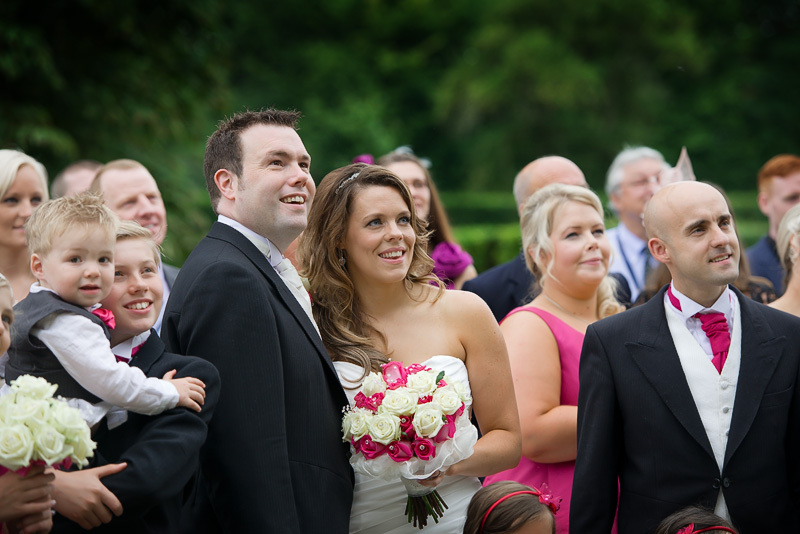 Everyone in high spirits and the day was clearly about celebrating their marriage and life together! 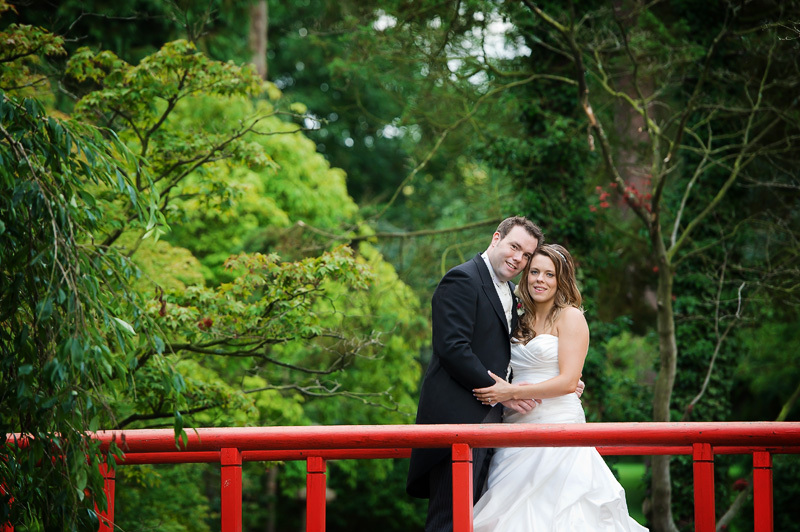 After their ceremony we had some group shots in the beautiful gardens, before being rained off 🙂 Still we got everything we needed and used the opportunity to grab some indoor portraits using the Long Gallery, later in the day (after some entertaining speeches) the rain stopped and we were able to have a walk around the gardens for some romantic portraits! 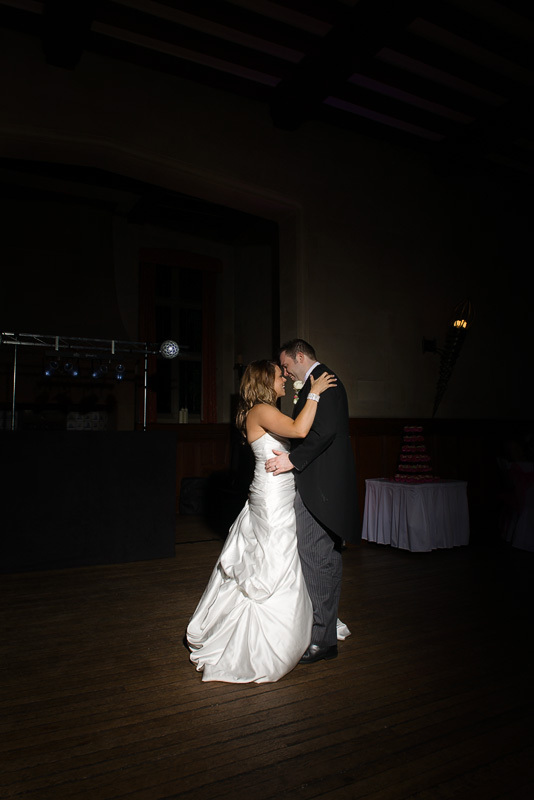 I left shortly after 1st dance as the party was getting in to full swing! 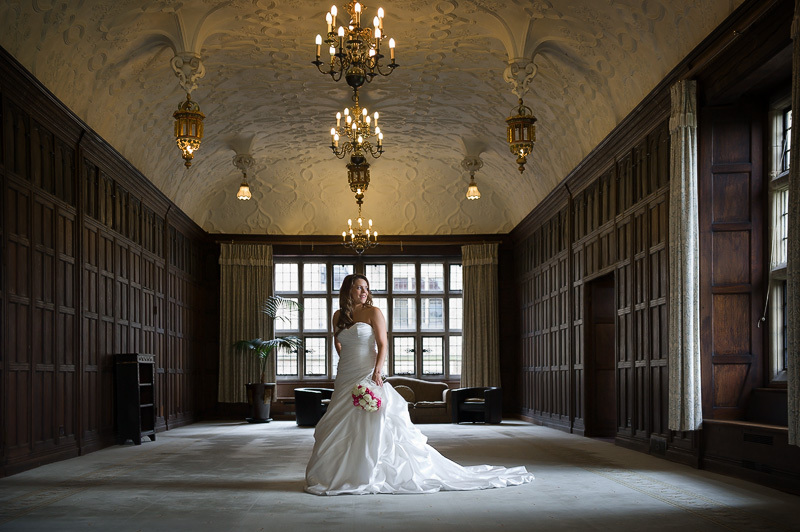 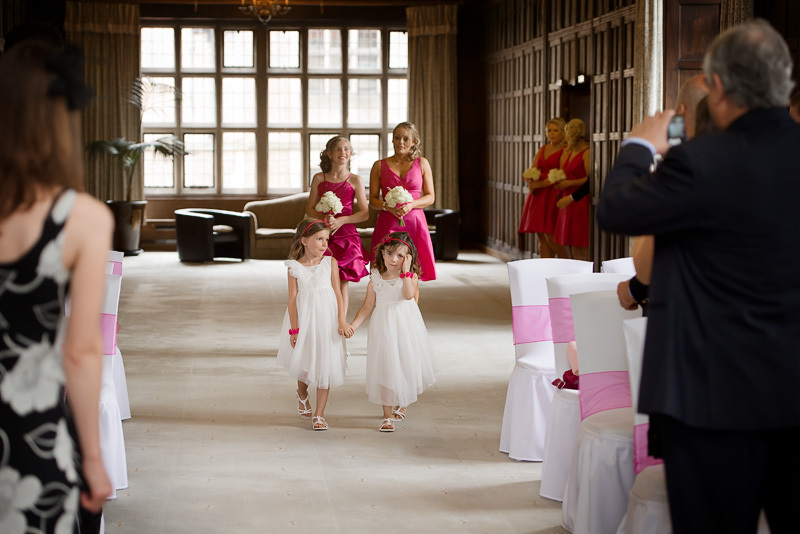 As a wedding venue Fanhams Hall is right up there with the best of them, an exceptional combination where old tradition meets the 21st century, Fanhams Hall is a Jacobean Manor House converted into a dedicated wedding venue designed to be different. 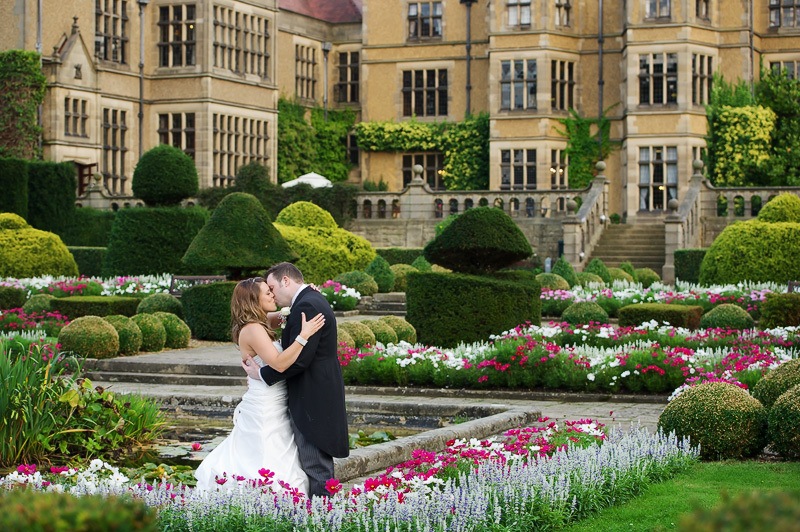 It has the most beautiful gardens I’ve ever seen! 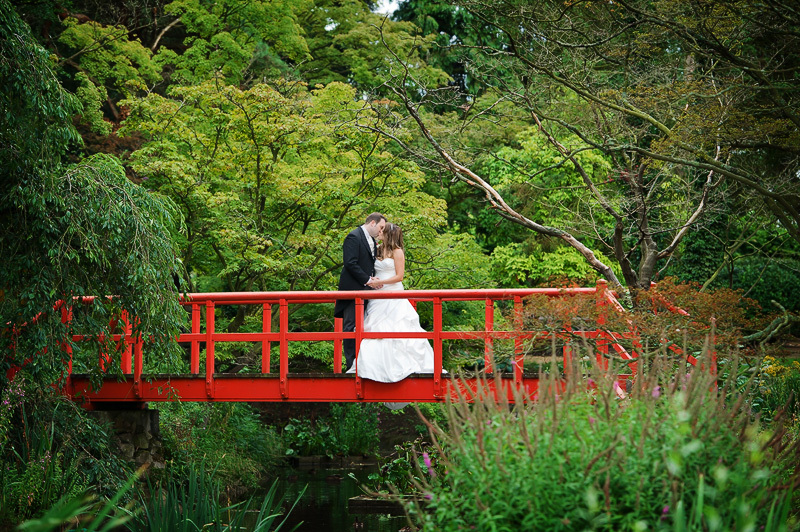 So many locations to photograph, from lavender fields, sunken gardens, fountains and the awesome red bridge! 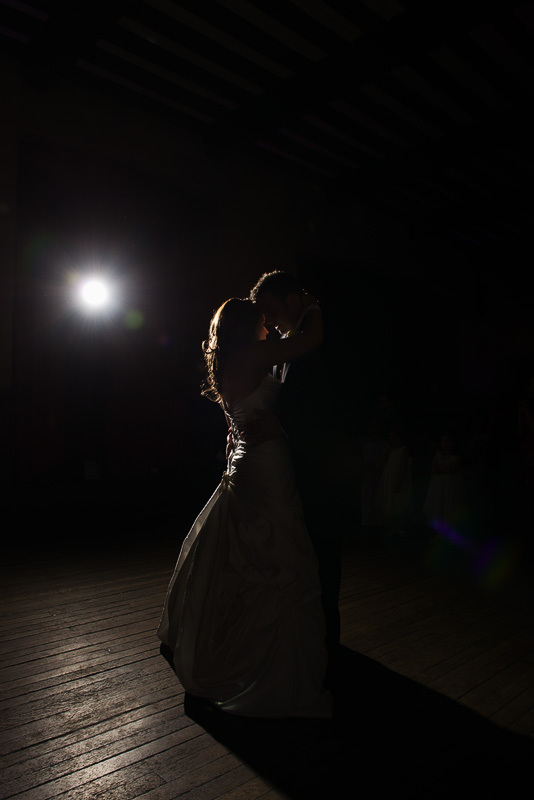 A must have shot! 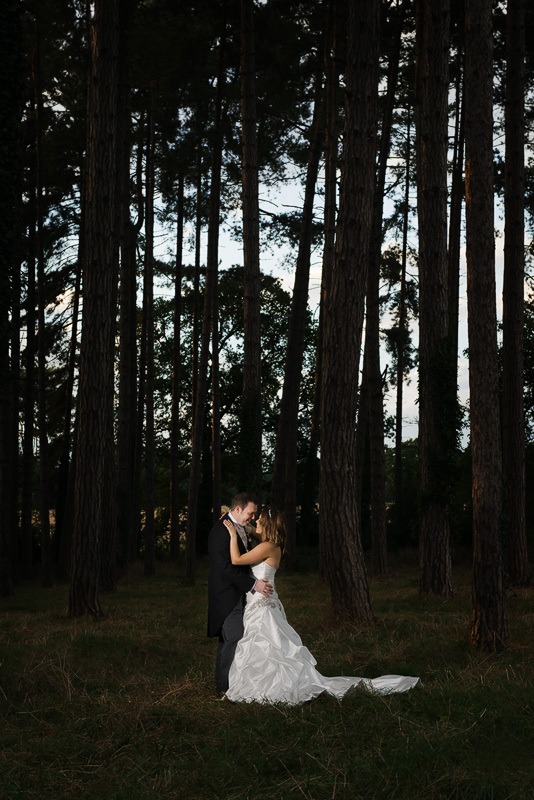 Seriously a photographers dream, I love the woodland area too! 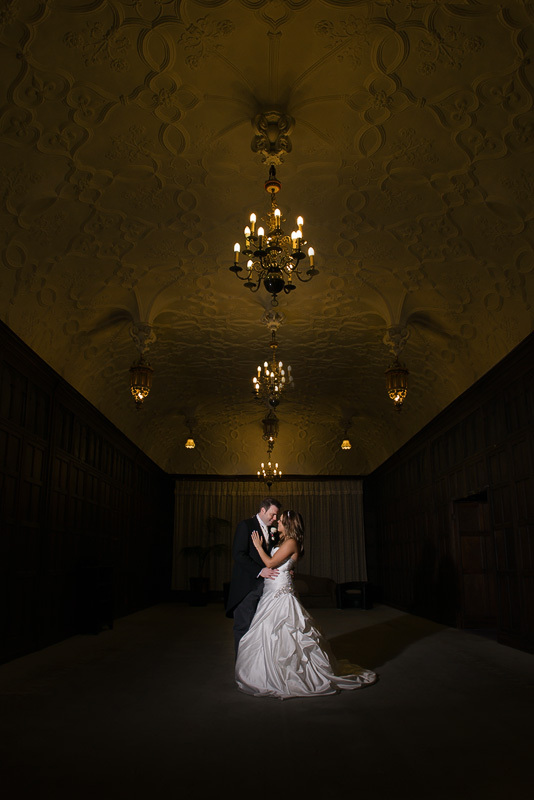 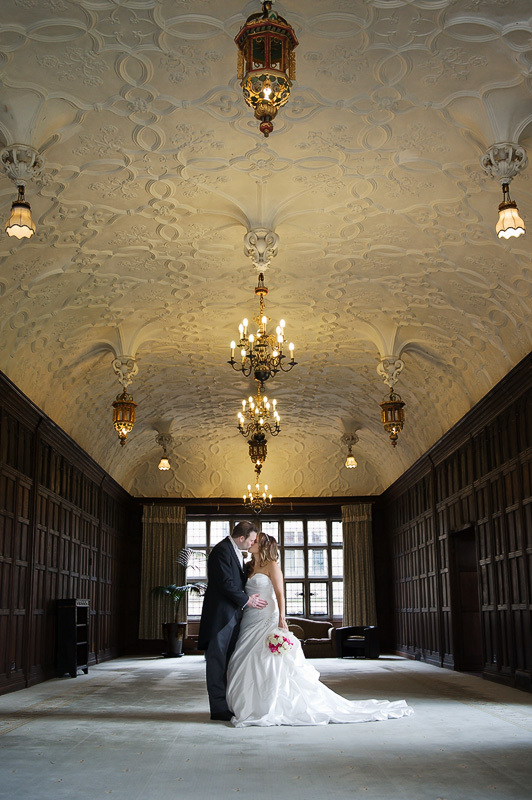 The inside doesn’t disappoint either, the long gallery is amazing with those chandeliers! 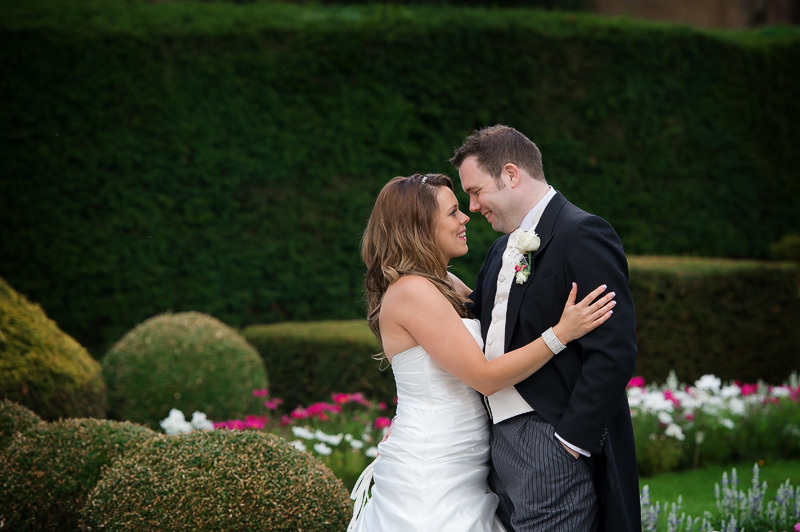 If you are planning your wedding at Fanhams Hall I would love to hear about your plans, get in touch to check availability or to book an appointment. 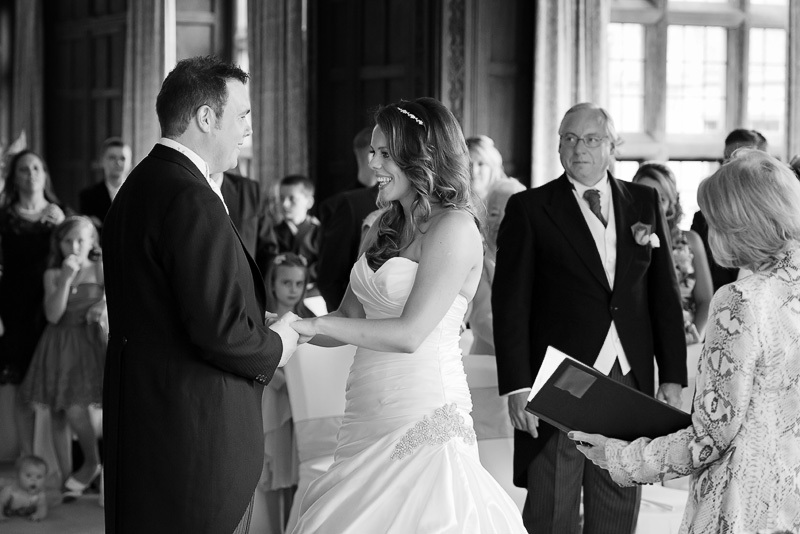 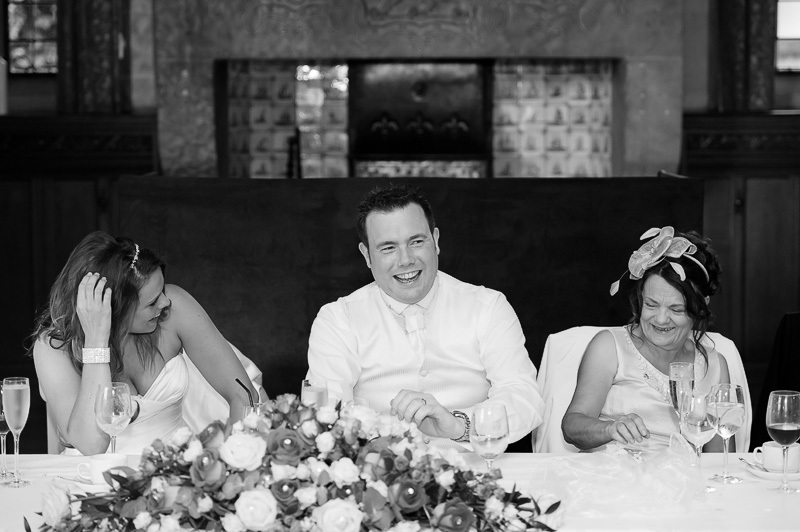 Matt is often sen at the most prestigious Essex wedding venues, so if you are looking for a Hanbury Manor wedding photographer or a Gosfield Hall wedding photographer please get in touch.